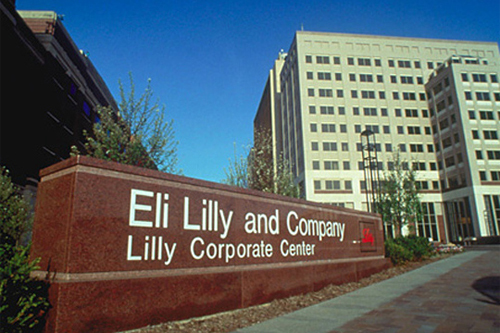 Eli Lilly’s senior vice president and president of Lilly Oncology, Sue Mahony, is set to retire at the end of August after 18 years of service with the company. She also most recently led the refocusing of the company’s oncology R&D strategy. Prior to this, as senior vice president of human resources and diversity, Mahony played in a role in restructuring the company into business units. She said: “What I’ve appreciated over the years is the opportunity to participate in something greater than myself. Lilly has said it is considering internal and external candidates to find Mahony’s successor.